Designed to perfection, our range of Pool Furniture are designed to create a mesmerizing visual impact of any architectural form. All the structures are built in close coordination with our customers in order to fulfill their unique requirements. 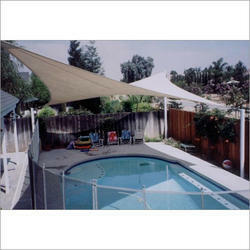 Our Pool Furniture are designed with lot of comfort and relaxed structure as it requires at the time one go to pool. 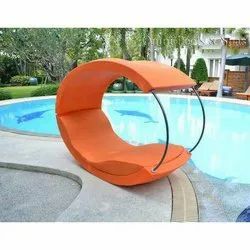 We are a most trusted name amongst the topmost companies in this business, instrumental in offering high quality array of out door Swimming Pool Furnitures.